Maybe you fancy ordering food in, Pizza Hut and Papa Johns bases are both vegan, unfortunately Domino’s is not vegan friendly, also Pizza Huts vegan cheese is only limited to their restaurants. How about a glass of wine with dinner? Head over to Barnivore to see if your favourite wine and other alcoholic beverages are vegan. Or maybe you fancy eating out, there’s plenty of vegan food places out there now and perhaps your home town has a 100% vegan place to eat but here are just a few of the chains restaurants that offer great vegan options to get you thinking. Ask Italian, Bella Italians, Wagamama’s, Yo Sushi, Homemade Burger Company. Why not get some candles on the go, Yankee Candle contains no beeswax and are vegan friendly but avoid the taper candles as they do contain beeswax. 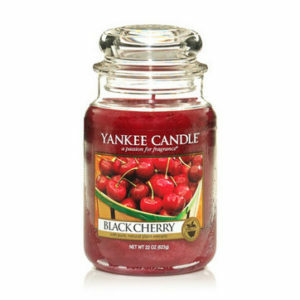 On a bit of a budget then Tesco and Asda offer a supermarket range of Yankee Candle at a lower price, the candles are still Yankee Candle and they are limited to the supermarkets. 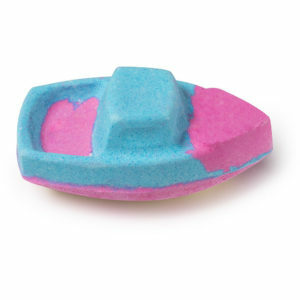 Lush have brought out their valentines line of bath bombs and bubble bars and they smell divine, Rose Bombshell, Whole Lotta Love, Love Boat, Tisty Totsy, Tunnel of Love, and Heart of Enlightened Expectations are all vegan. Don’t fancy getting bath things then there’s also other great valentines ideas at lush such as, Tender in the night is a shower cream, Melt my heart is a massage bar or there’s also The Kiss which is a lovely lip sugar scrub. Instead of Lush there’s also loads of other bath and soaps out there, Superdrug has a huge range and label all their products so that’s a fantastic place to look for ideas, in Tesco you can find Treacle Moon products that smell beautiful and also label their products and in Asda you can find Dolly Mixtures brand who also label. 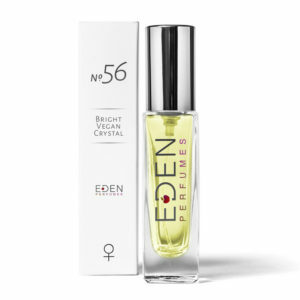 The best vegan perfume and aftershave brand on the market in my opinion is Eden, they offer dupes of favourite scents that smell incredible close to the real thing, if it isn’t exactly the same you can guarantee you will still love the smell because it will be very close to the original, based in Bristol they aren’t an easy access to everyone but they do have a great online presence where you can order to be delivered. If you prefer to smell a perfume of aftershave before buying then again Lush makes the list for their gorilla range of perfume and aftershaves, with their scents being labeled it’s a great grab and sniff product. The body shop also offer fantastic smells that you can sniff test before purchasing who now have a vegan tab on their website to check before purchasing. VeganKind offer a subscription box when you could order your loved ones a 1 off box of goodies, alternatively their website is filled with fantastic vegan goodies, including vegan donuts! This is the place to go for your treats, other vegan goodies shops are out there including Vegan Town and The Vegan Tuckbox. Don’t fancy ordering online then Hotel Chocolat also offer vegan chocolates and alos have a helpful vegan tab on their website, all supermarkets have a great range of vegan chocolates lurking in their stores and if you don’t fancy paying the extra fees for that vegan label then Bournville is accidentally vegan. 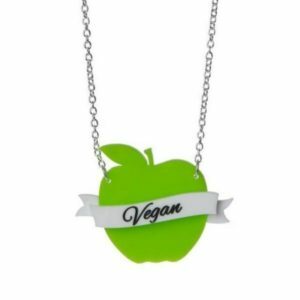 All Glamour No Guts offer a bunch of vegan related necklaces which make a great gift idea for your loved ones, but if you head over to other stores like Etsy you are sure to find plenty of vegan related jewellery. Sir Richards Condom Company not only offers an entire vegan condom range but with every purchase they donate a condom to developing countries. Glyde is certified vegan and also fair trade with a range of different products you can also feel safe in ordering their condoms, but not only that you can find the odd few vegan condoms via Durex. Their non-latex Fetherlite Ultra, Deluxe and Avanti Ultima are all vegan but sadly the rest of their line is not vegan due to the latex containing milk. Previous Post Are Pink Panther Wafers Vegan? Next Post Are Garnier Vegan?